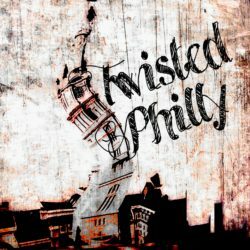 Recently I discovered a new podcast by a fellow Pennsylvania podcaster. It’s a long form true crime podcast focused on the disappearance of a young mother back in 1987 from all the way across the state in Davistown, Pennsylvania. From the first moment I heard this podcast I knew you would want to know more about this case, especially because its a story from the Keystone state. As a fellow Pennsylvanian I want to do everything I can to to help this brave host who is a new voice in podcasting as he pursues answers in a story that only leads to dead ends. John David Booter has quickly made a name for himself in the true crime genre. He’s not a podcaster; according to John David Booter, he’s never even made a podcast. He’s a documentary filmmaker, although he hasn’t yet made a documentary film either. In an effort to recover from a devastating breakup with his fiancee Lisa – which was filled with betrayal and heartache – John David Booter threw himself into investigative journalism. His mission? To uncover what happened to 32 year old Davistown Pennsylvania resident Clara Pockets who done disappeared in 1987. John David Booter is the host of Done Disappeared, and I’m thrilled he took time away from his quest to find Clara Pockets and share his journey with all of us. You can follow John David Booter and the Done Disappeared podcast on Twitter @DoneDisappeared and on Facebook at Done Disappeared Hosted by Me, John David Booter. 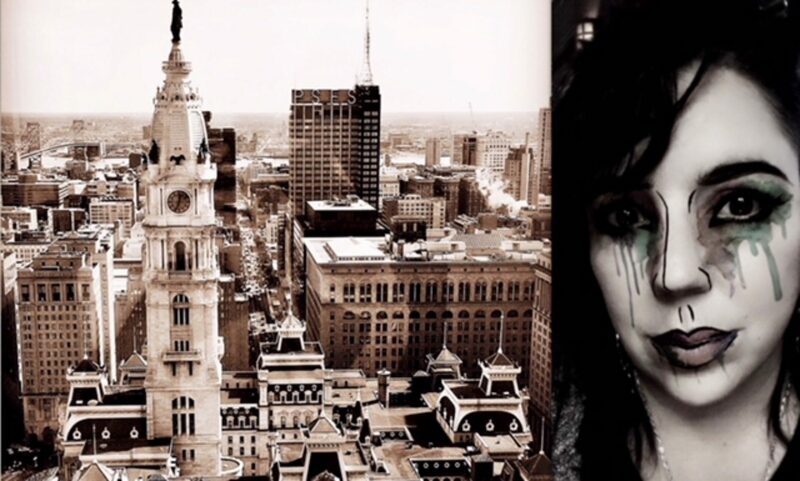 Previous PostPrevious Episode 58: Krampus – Philly Style!